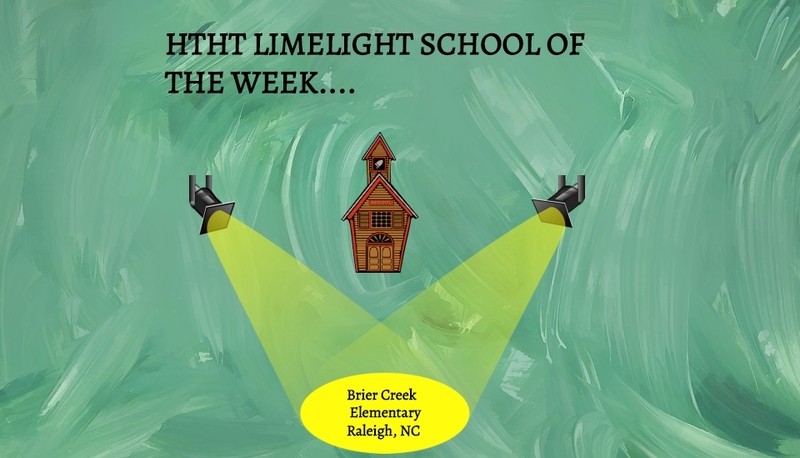 This week’s LIMELIGHT SCHOOL OF THE WEEK IS……Brier Creek Elementary School in Raleigh, NC. 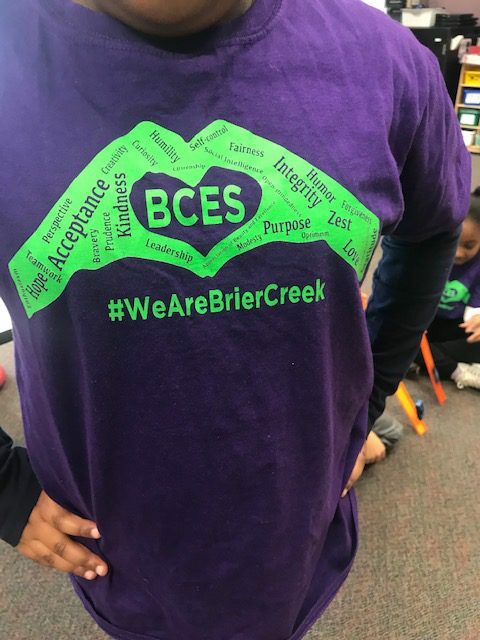 This week I had the opportunity to visit the 3rd graders in Ms. Ibrahim’s class out at Brier Creek Elementary School with our science program “Newton in a Nutshell”. 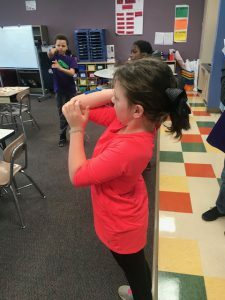 We had a fantastic lesson on Sir Isaac Newton and gravity. 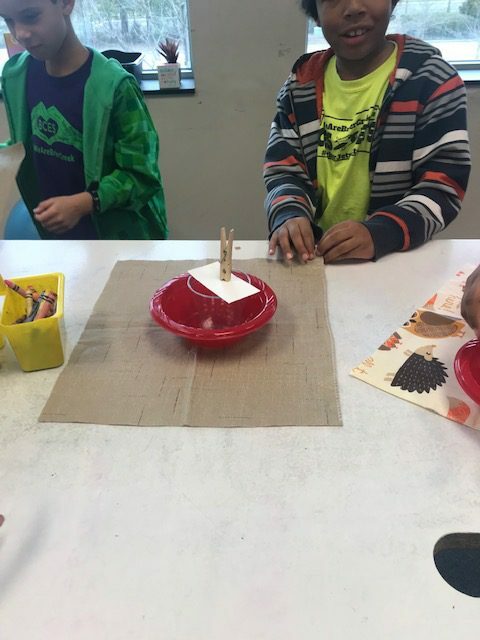 The children had a great time being able to participate in several hands-on science experiments, involving the three laws on motion. 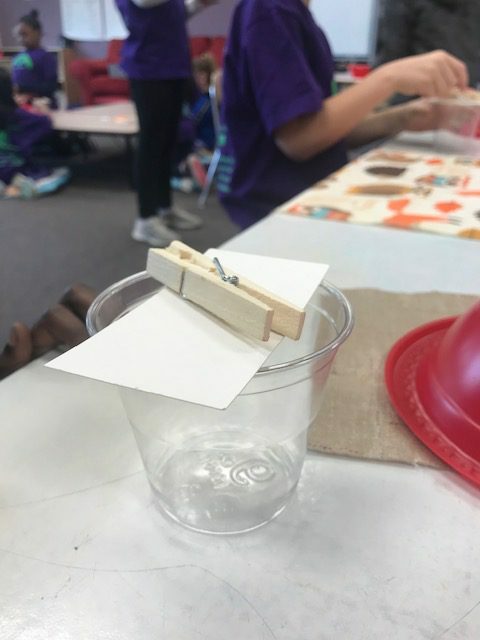 These students were so involved in the experiments and new so much about physics and gravity, that when it was time for the class to end, they could not believe that it was over all ready! I kept hearing, “NO, I don’t want you to go” and “just one more experiment please!” One class had so much fun with one of the experiments centered around inertia, (a property of matter by which it continues in its existing state of rest or uniform motion in a straight line, unless that state is changed by an external force) now just reading that definition of inertia doesn’t sound interesting or fun BUT when all the students grouped together in the middle of the classroom, turning one of the hands-on experiments into a performance, (Ms. Ibrahim had to video them) the children loved it! 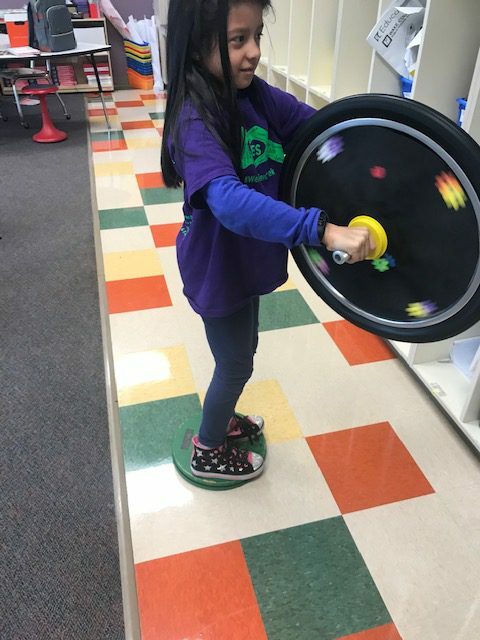 Now that is what it is all about, how to learn about science, but yet make it fun for them!!! I look forward to being back at Brier Creek in just two weeks. 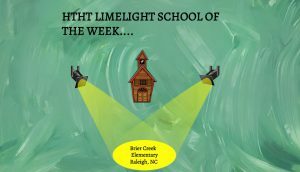 Until next time, this is Meteor Martin blasting off!